A new report has revealed the person with the most knowledge for a given role is not always the best fit for the job, and personality is important when it comes to employing aged care workers. To identify key characteristics of effective and successful aged care workers, the Newly Pearson TalentLens research studied the relationship between job performance ratings, industry skill sets and personality traits. Key personality characteristics associated with high a performance rating included dependability, stress tolerance, attention to detail, rule following and adaptability/flexibility. Assessing a candidate’s personality along with their other characteristics can help match the right candidate with the right role, resulting in a better employee performance and reduced employee turnover – a major issue in the aged care industry; according to research by RMIT, staff turnover within the aged care sector is currently at 25% a year. Plus, with the average median age of an aged care worker at 48, the turnover rate is expected to worsen as the ageing workforce retires. 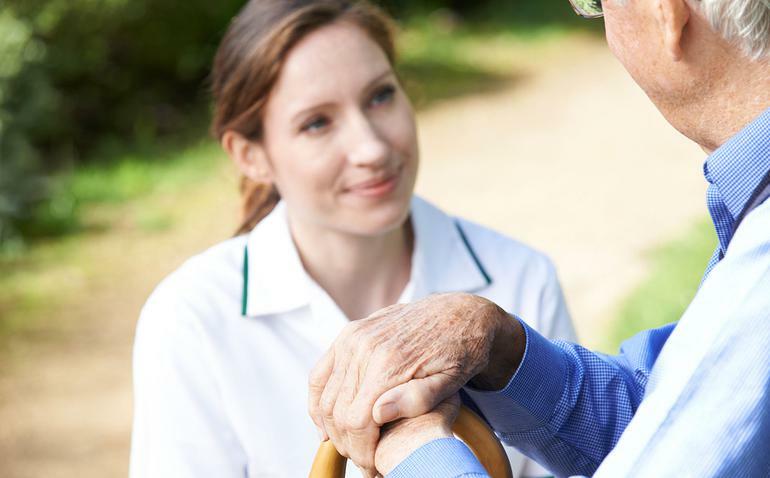 Helen Kemp, Managing Director of Newly points out with over 50,000 care jobs being created in the next decade alone, aged care is one of Australia’s largest employers points out. Indeed, according to the 2016 Industry Employment Projects report, in the next five years, the Health Care and Social Assistance sector is projected to make the largest contribution of any one sector to employment growth. The number of Australians expected to use aged care services will more than triple to about 3.5 million by 2050. “Australia needs a lot of personal care workers, and quickly,” says Ms Kemp. “Given the real risks for older people in care, providers need to be confident they are screening and employing people with the right attributes,” she says. Ms Kemp believes the introduction of consumer directed care (CDC) has increased the demands on carers and the competition for high performing staff. “It is important we identify and understand the characteristics suited to the evolving requirements of a consumer-driven marketplace,” she says. “Aged care clients can be highly dependent on their carer. Poor screening and selection leads to poor care outcomes and, ultimately, poor performance in what has become a highly competitive marketplace,” she says.